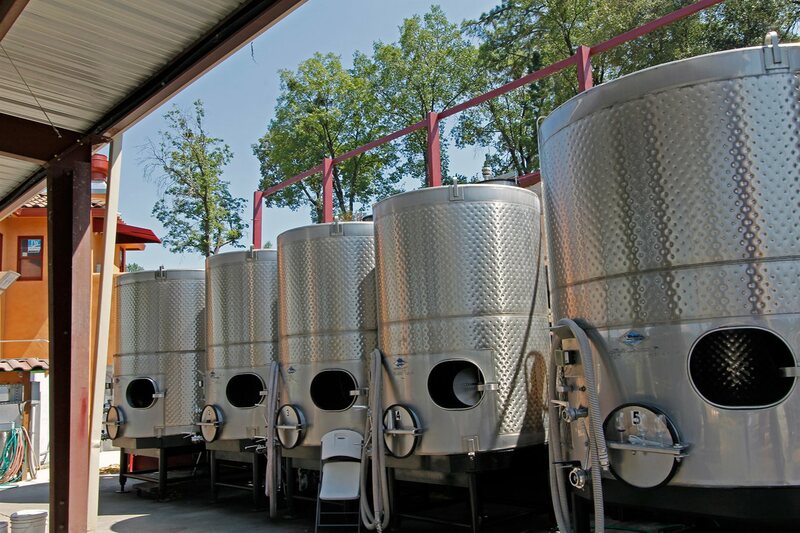 10,000 ± cases and growing, produced and sold direct to consumer annually. 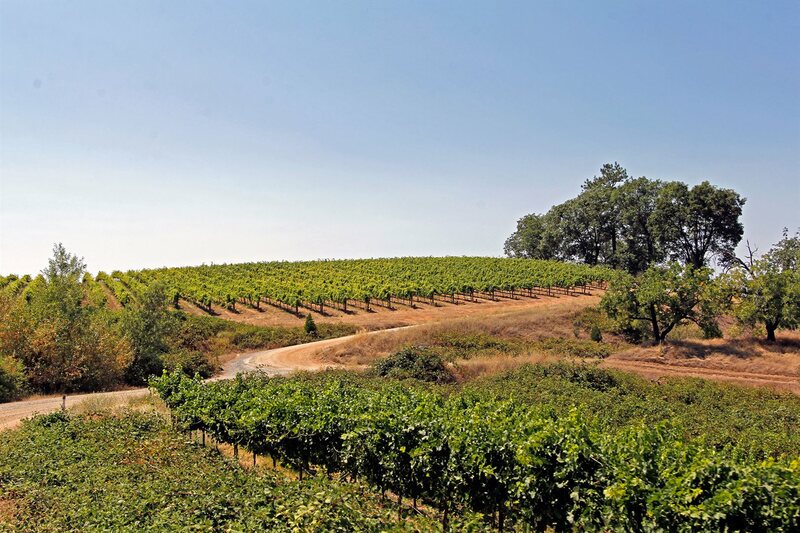 Quality and Profitability In Fair Play AVA. 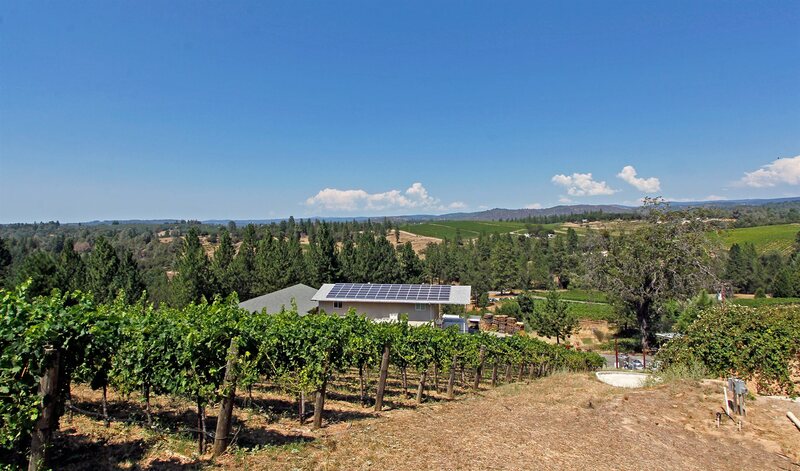 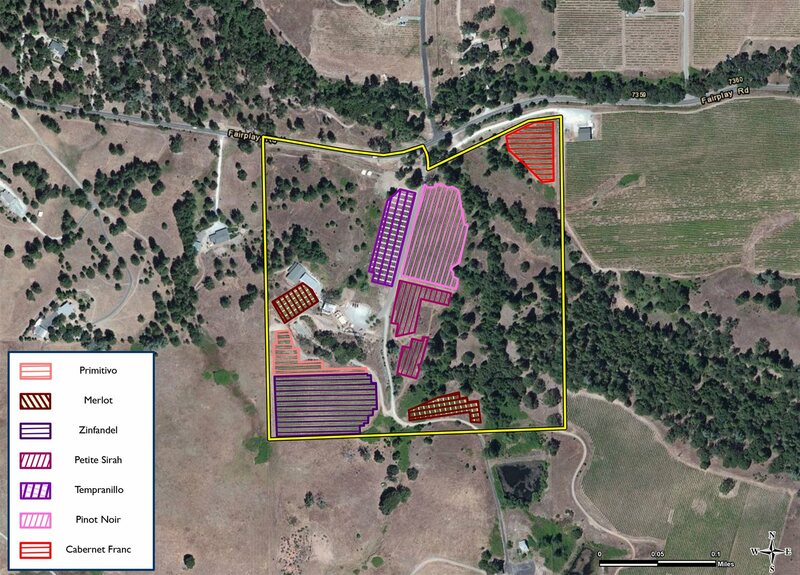 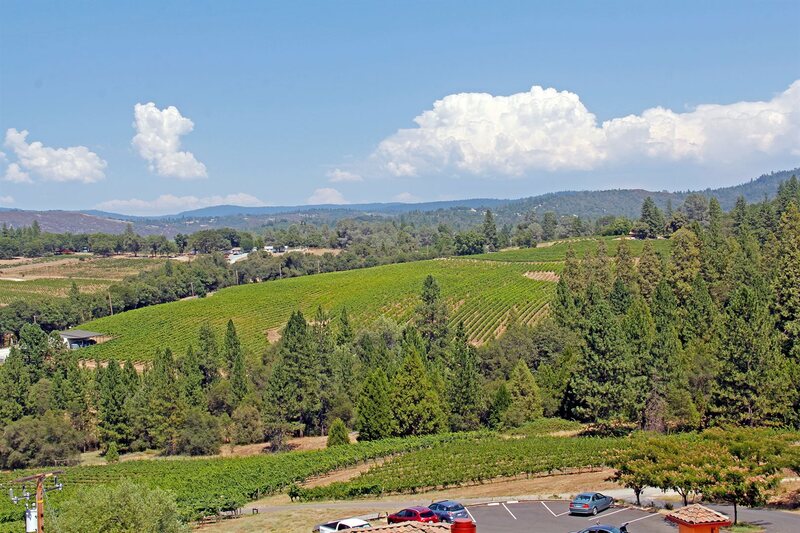 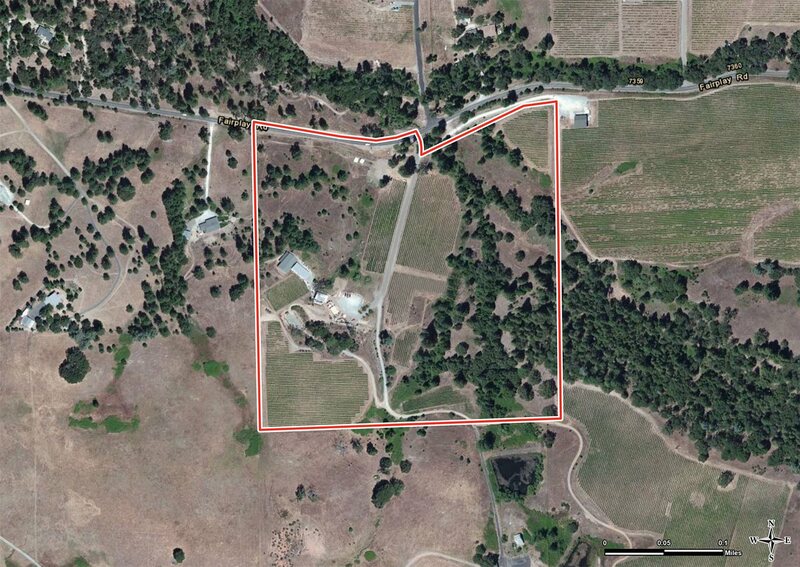 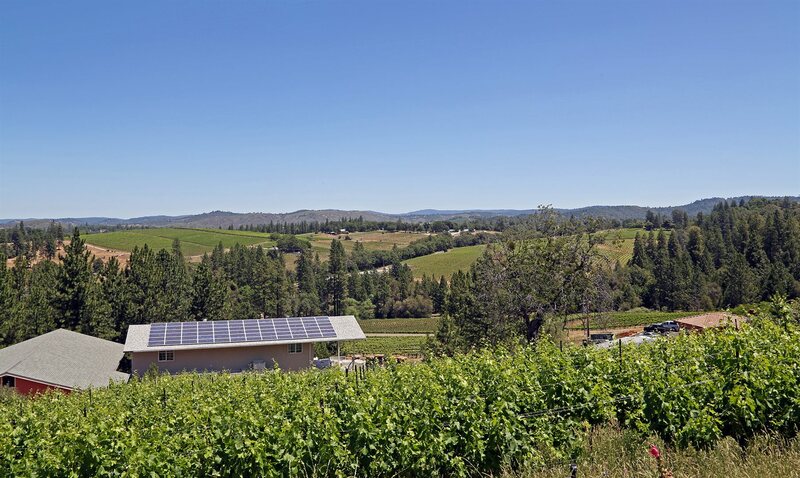 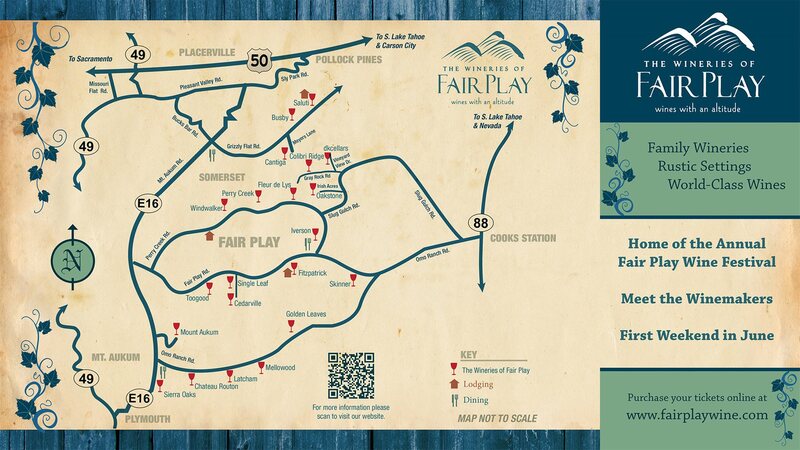 40 acres with a turn-key quality winery operation and business in the up and coming Fair Play region of the Sierra Foothills. 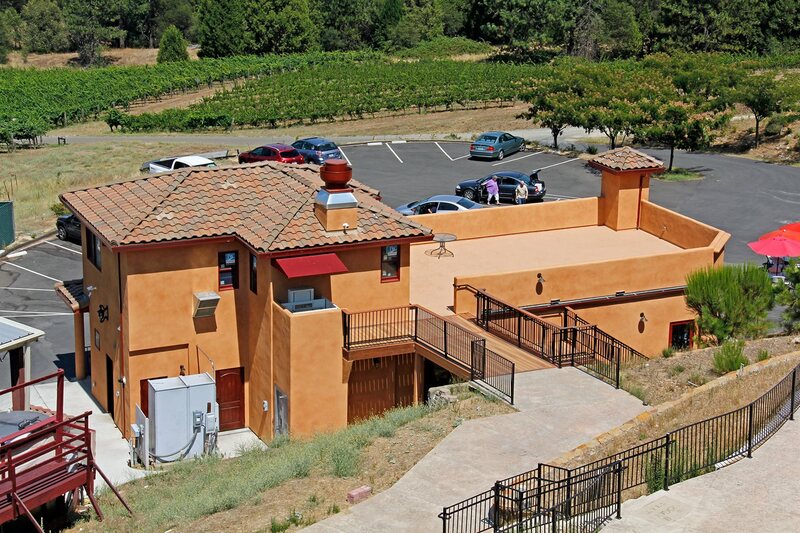 A profitable business in a beautiful wine country setting set along a busy wine road with steady growth. 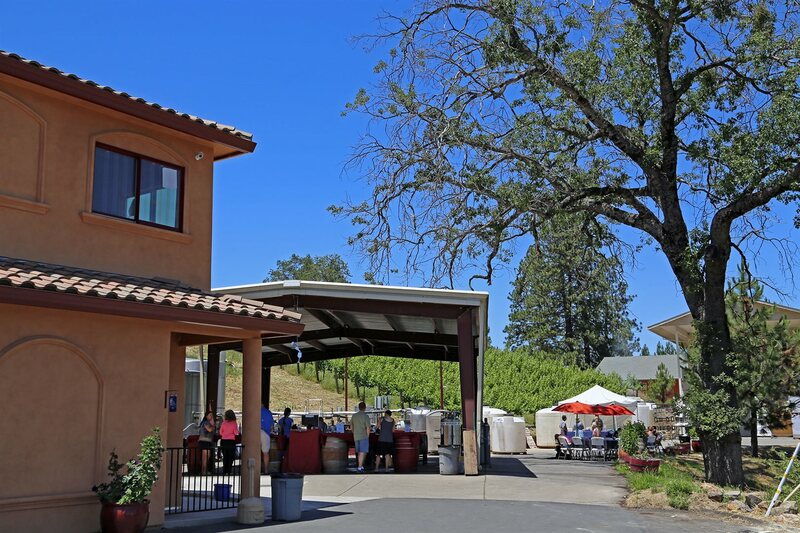 Modern amenities including 5,000 ± sqft of wine caves, an events building, barrel storage, crush pad, 10± acres of modern vineyard, a swimming pool and more. 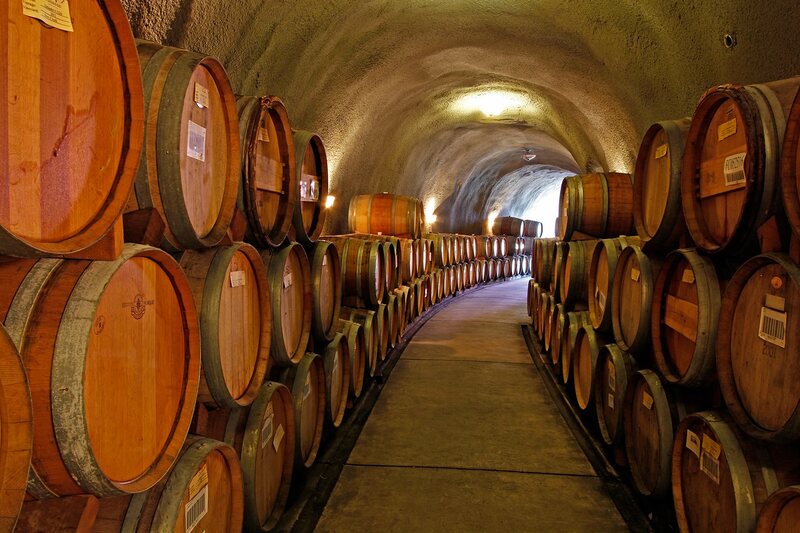 An exciting opportunity to get into a profitable wine business. 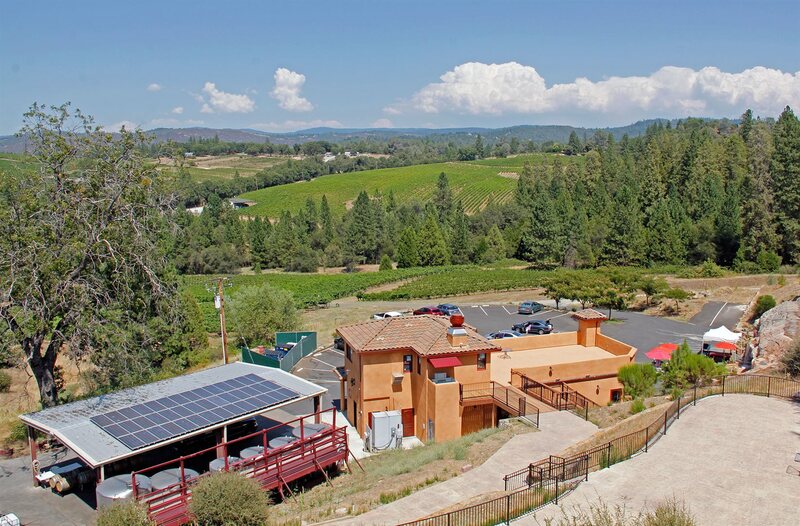 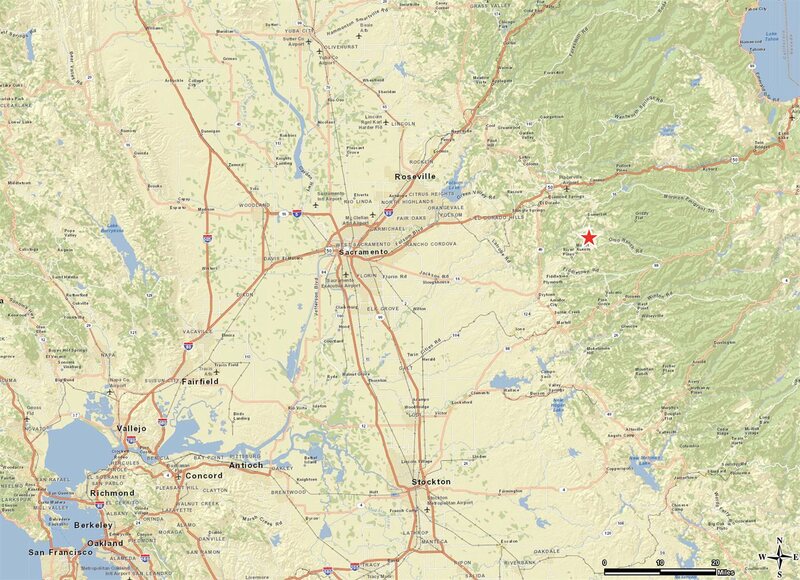 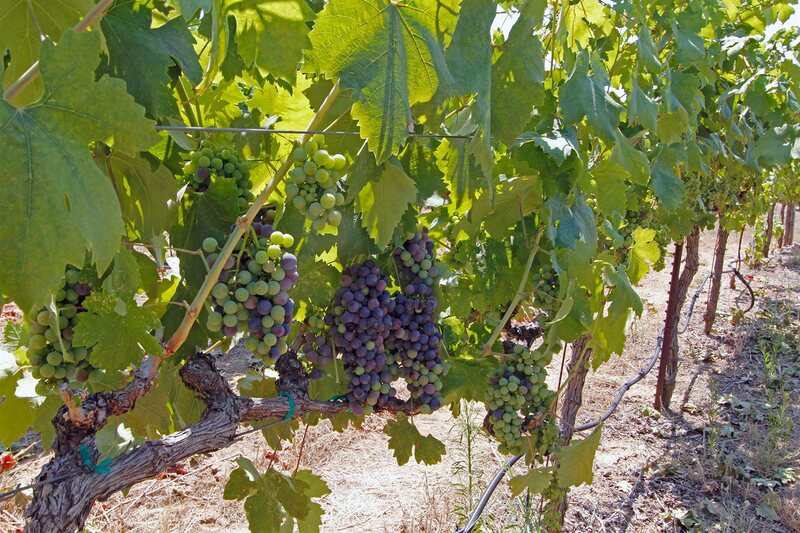 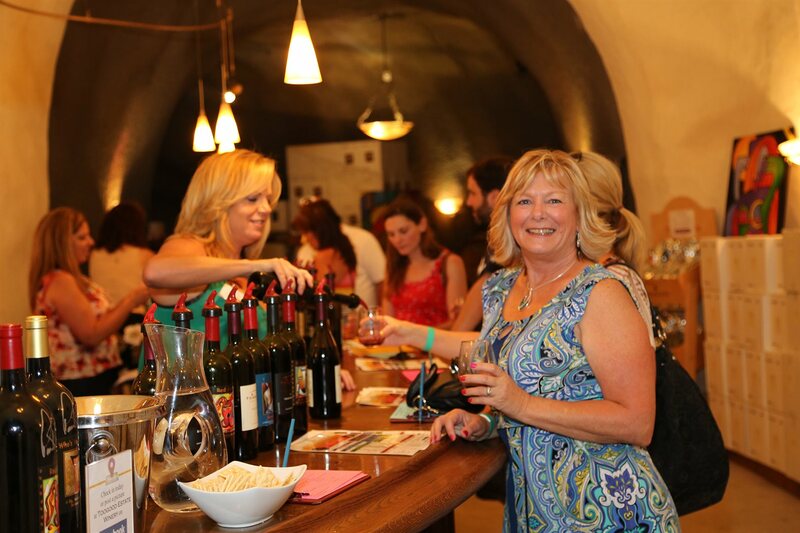 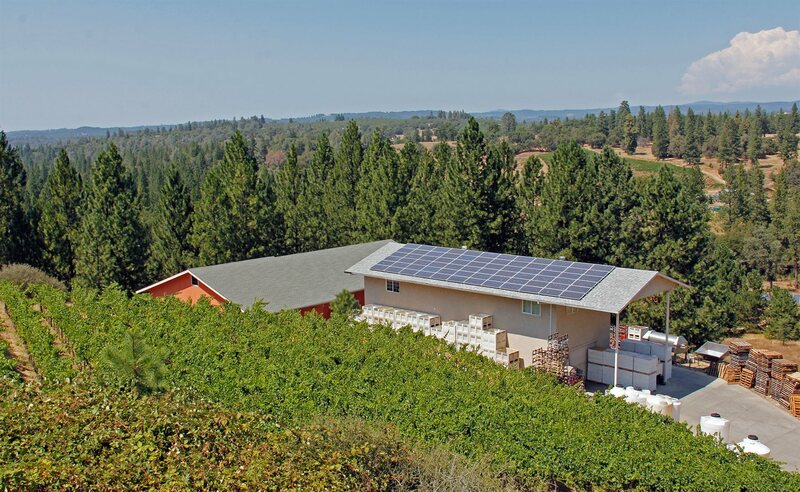 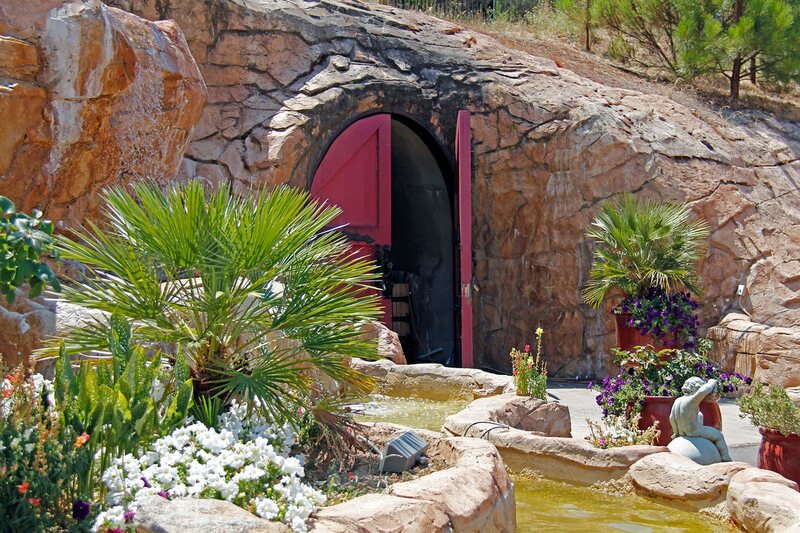 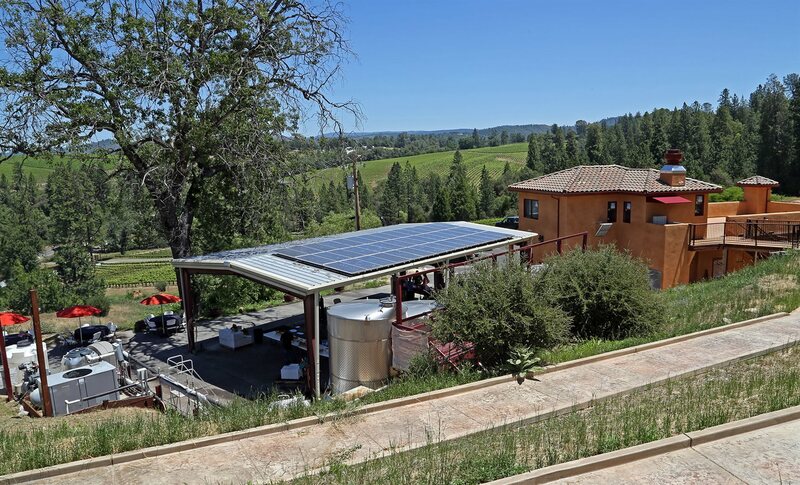 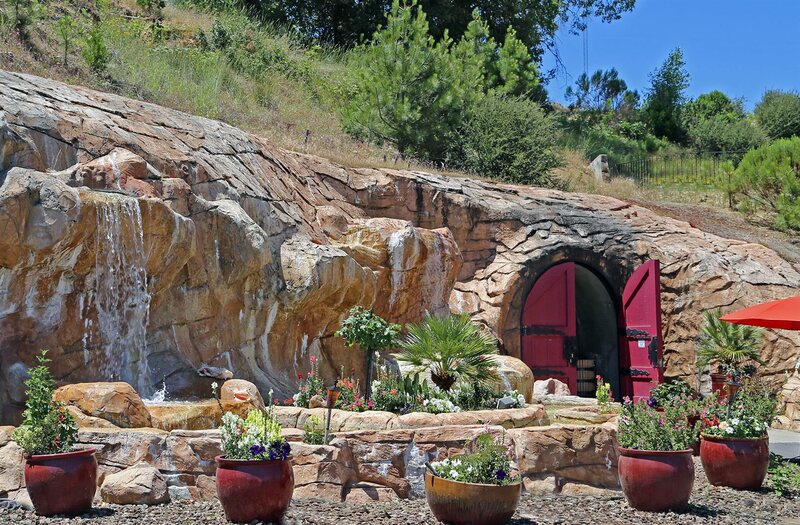 A premium winery on a popular wine route in a wonderful setting among the Sierra Foothills Wine Country. 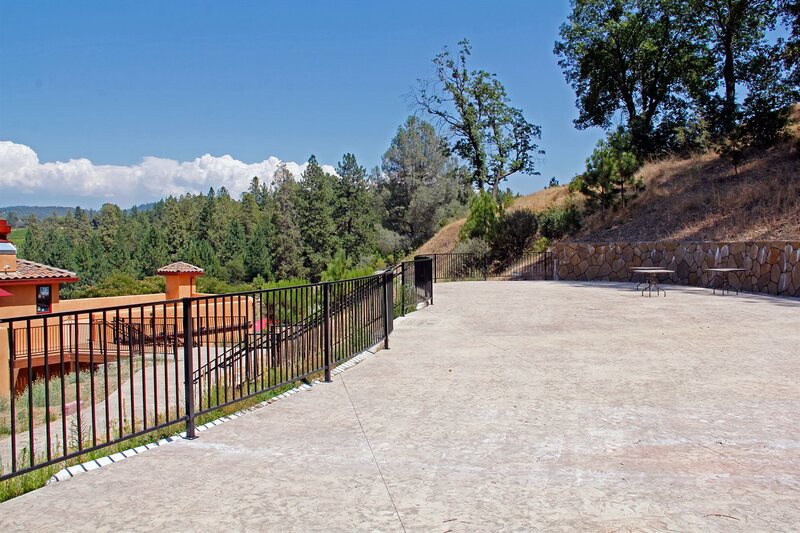 $19,617 would be your approximate monthly principal and interest payment.